It's an incredible time to be a OnePlus 3/3T owner, as the Chinese company is pushing new updates almost on a weekly basis. 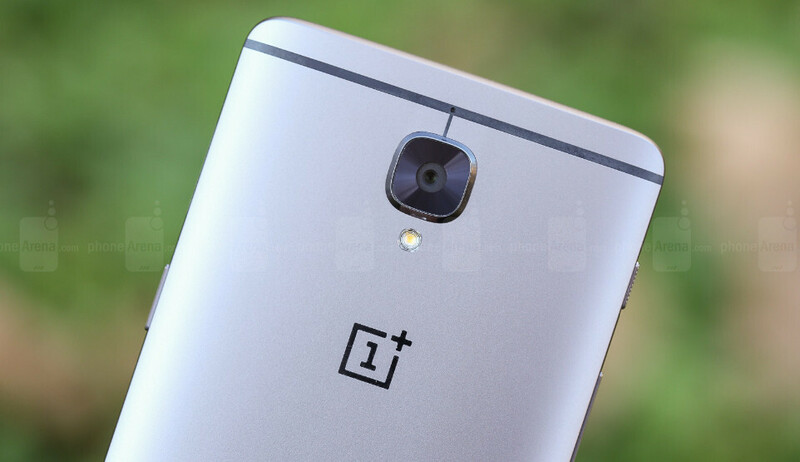 These aren't just maintenance updates that fix minor issues but full-fledged software updates that many times bring many new features to OnePlus 3 and 3T users. As it happens, OnePlus pushed another major update for its high-end smartphones, the OnePlus 3 and 3T. OxygenOS 4.1.5 is based on Android 7.1.1 Nougat and adds a brand new push notification system for important information coming from OnePlus. Also, some optimizations to the battery, Wi-Fi, Bluetooth, and GPS have been added as well, along with improvements to the proximity sensor, camera low light focus, and expanded screenshot. The network settings for select carriers have been updated, along with the OnePlus Community app. The “No Internet” Wi-Fi indication icon has been modified, and the May security patch has been included. Among the many bug fixes added in the update, it's worth mentioning the storage issue with third-party file managers and the VoLTE problem on certain Jio SIM cards. Moreover, the connection issue on Android Auto has been addressed as well. OxygenOS 4.1.5 update is pushed OTA in stages, which means it will reach a small number of OnePlus 3 and 3T owners on the first day, but it should be available to everyone in the coming days. And who says this company doesn't update their stuff? Who cares if you don't get 3 years of software support, these phones usually get as many updates in a year as other phones get in two or three. LOL. Ask OnePlus 2 owners on how THEY'RE being treated with software updates. OnePlus 2 fans absolutely trashed the Xperia Z5 Premium; Guess what, it has Nougat and OnePlus 2 doesn't. that overpriced piece of trash with gimmicky screen resolution? yup you're right, its a trash. OnePlus fans dont give a damn about trash.